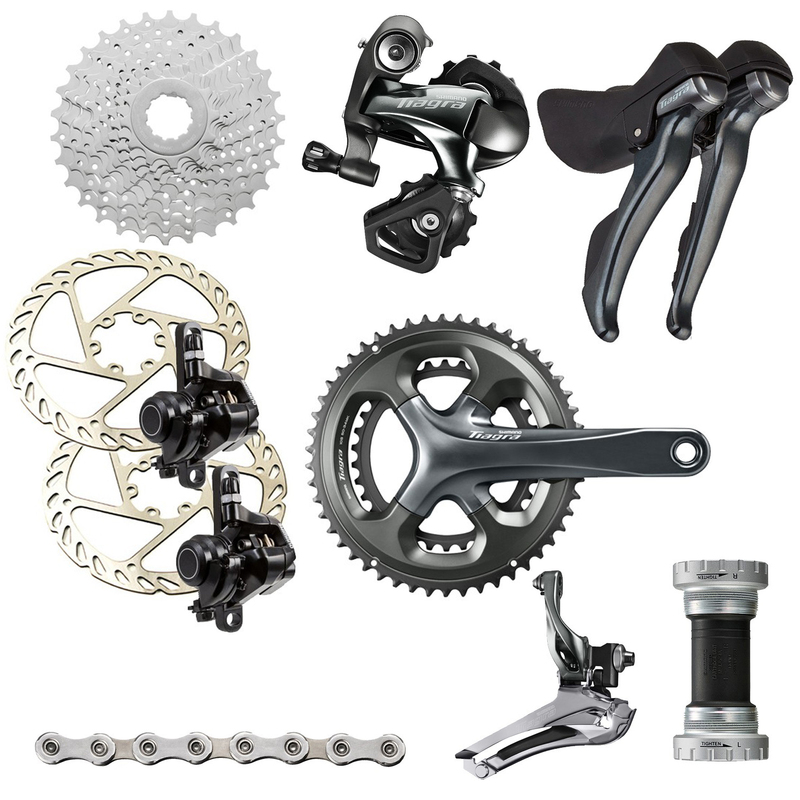 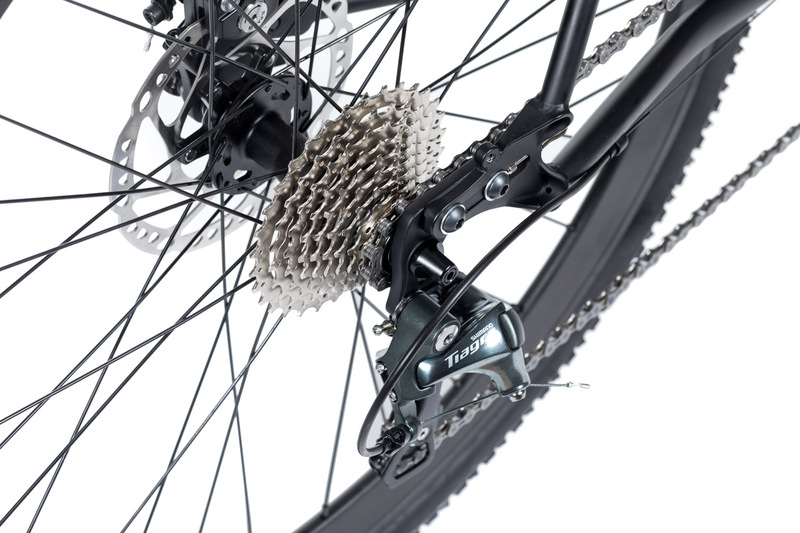 Click on each component to start customizing your MITTE STEEL CX / ADV - Comp. 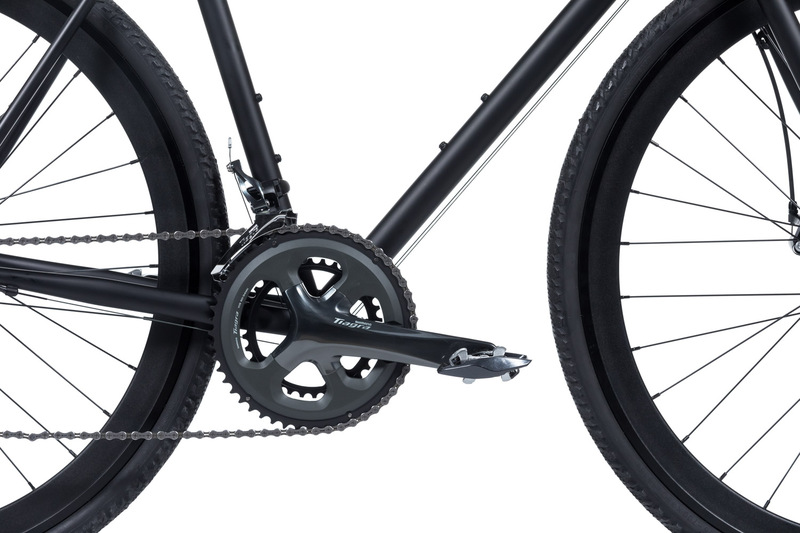 Light and economical. 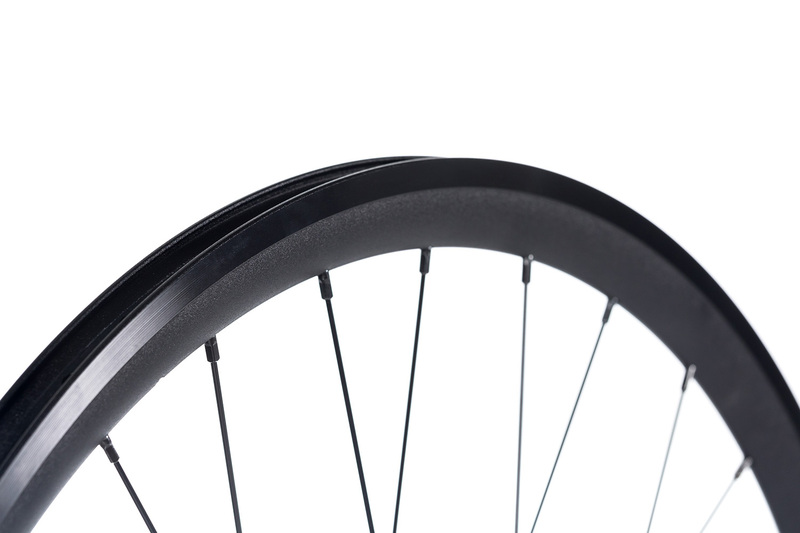 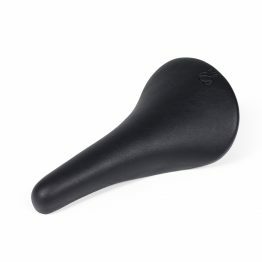 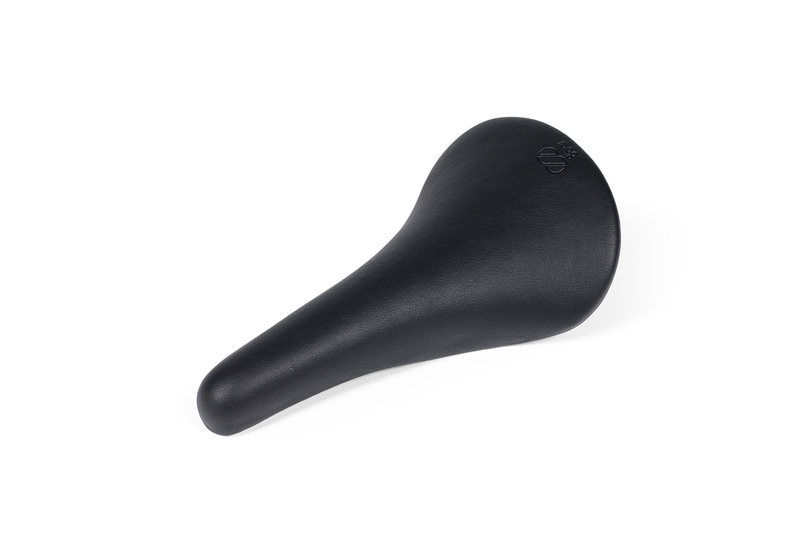 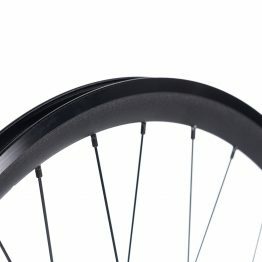 The low semi-slick profile makes it fast rolling and guarantees good cornering grip. 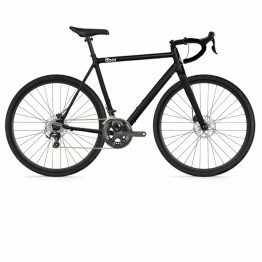 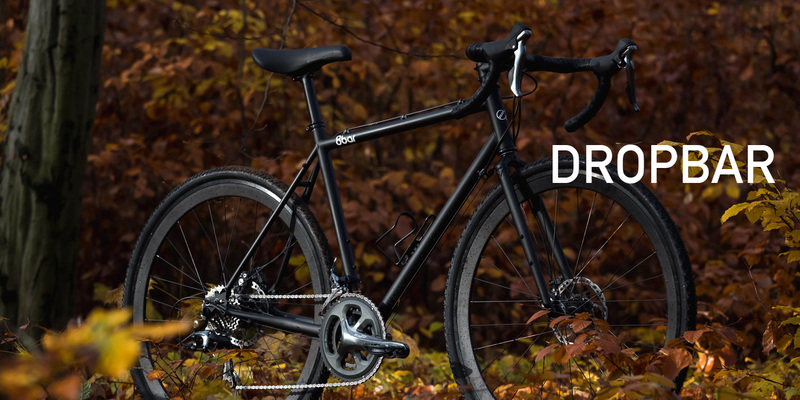 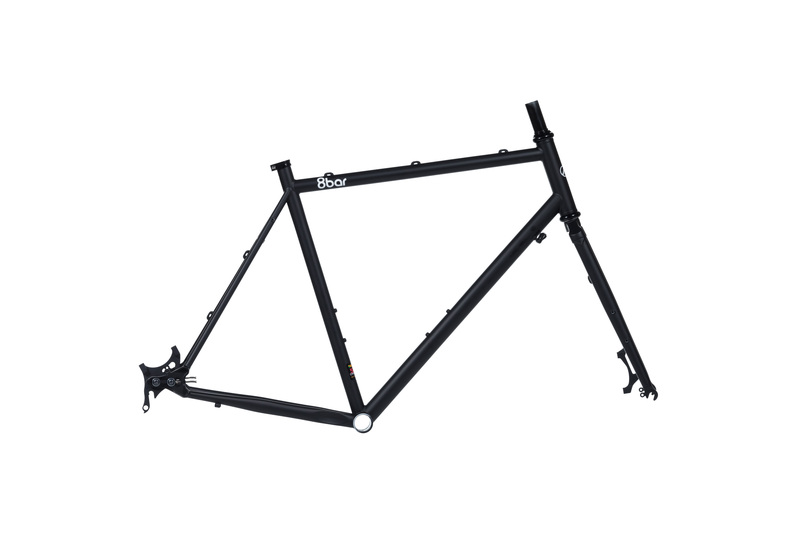 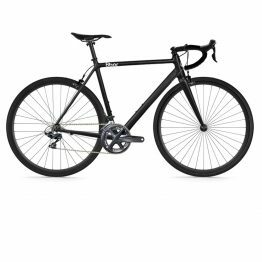 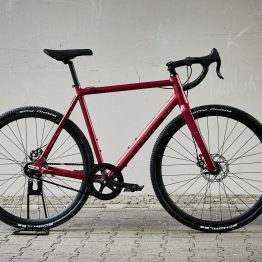 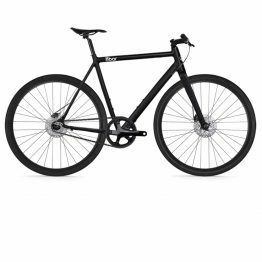 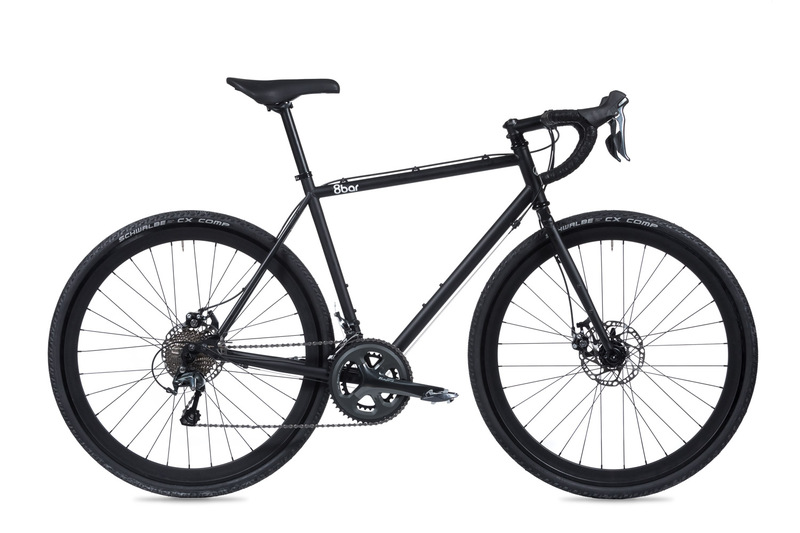 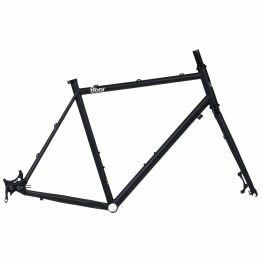 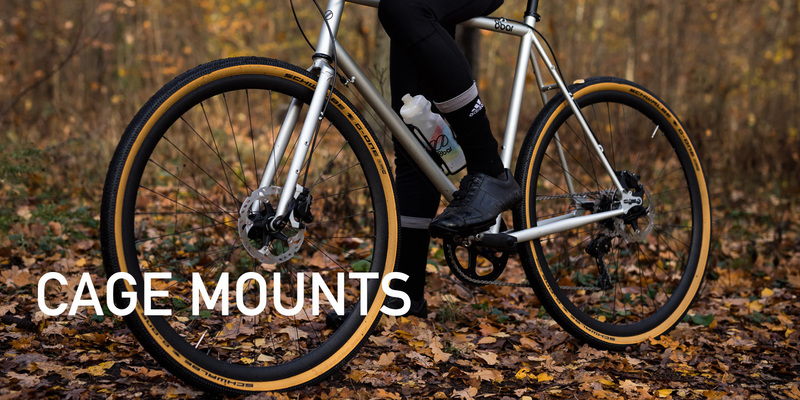 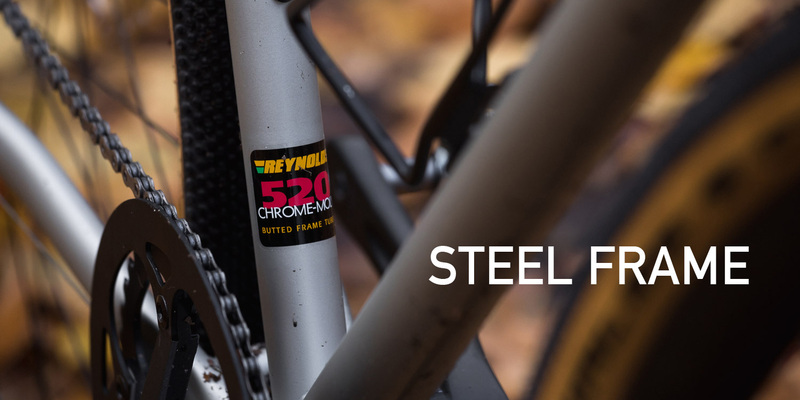 It is perfect for gravel trails in forests and on open fields. 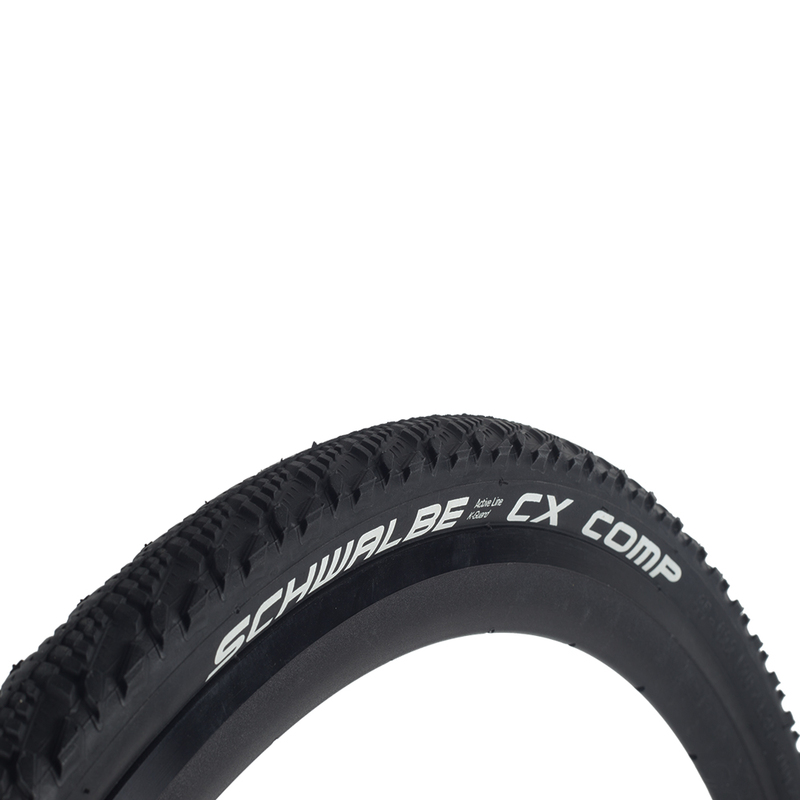 You want to be flexible for all kinds or roads and trails. 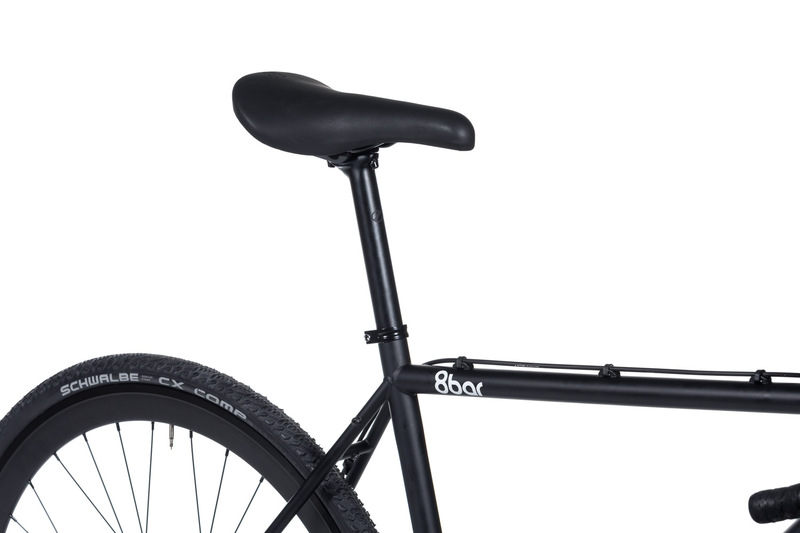 The world is your playground and with this bike there are no limits. 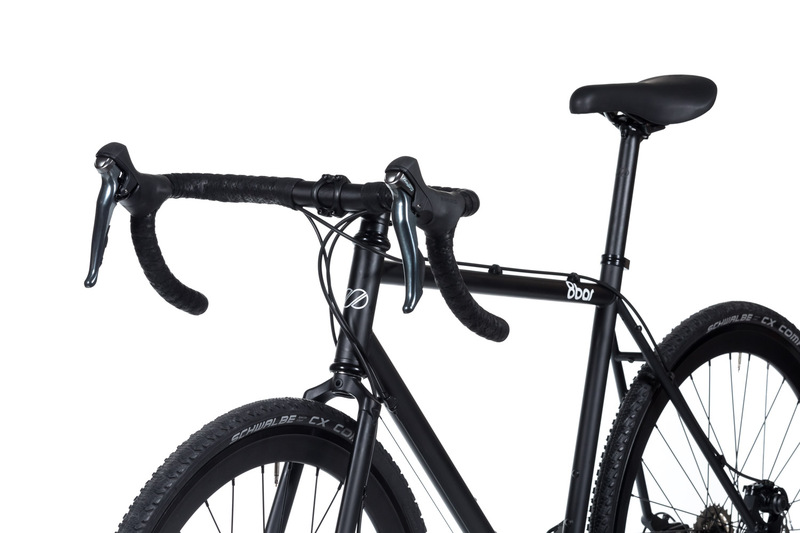 The cage mounts allow you to add baggage or bottles to your bike and ride long-distance. 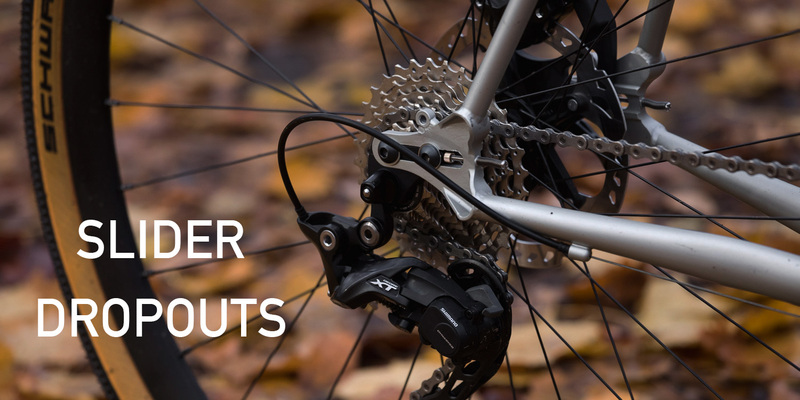 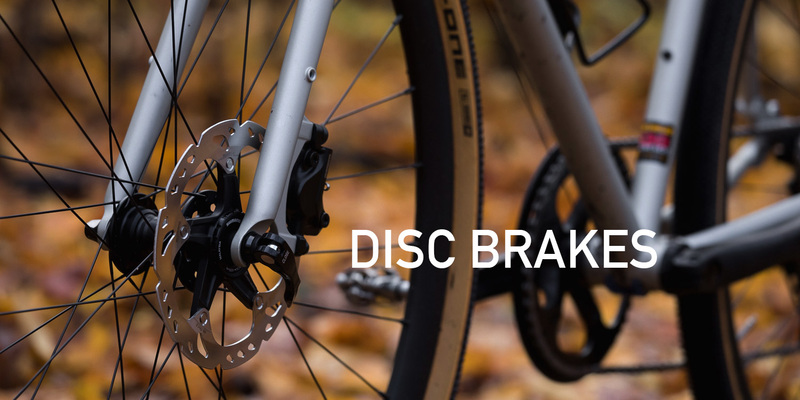 The disc brakes are ideal for muddy, tough trails. 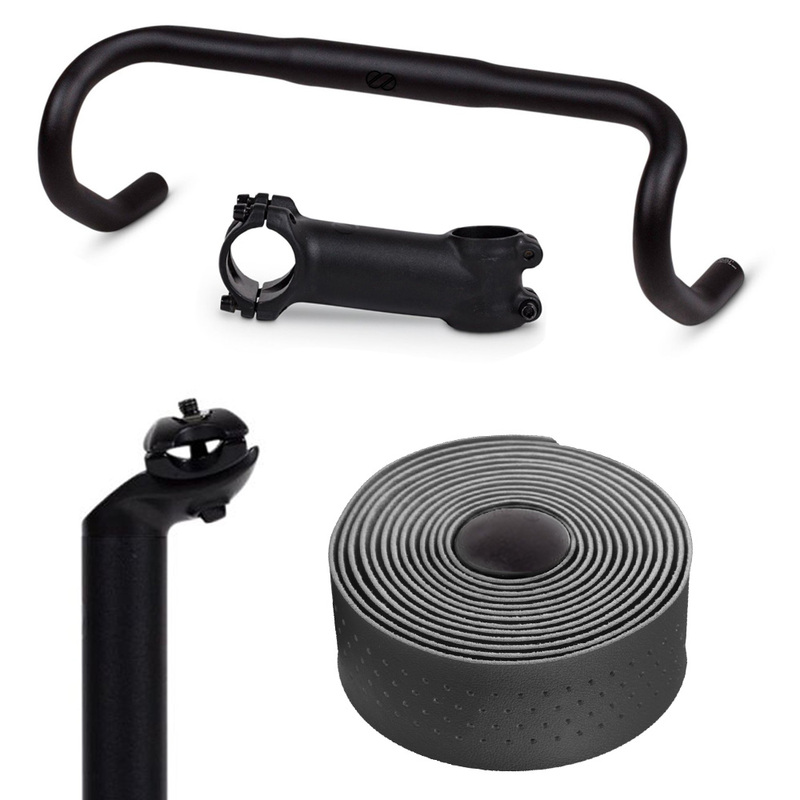 The dropbar offers you the perfect grip in many grip positions. 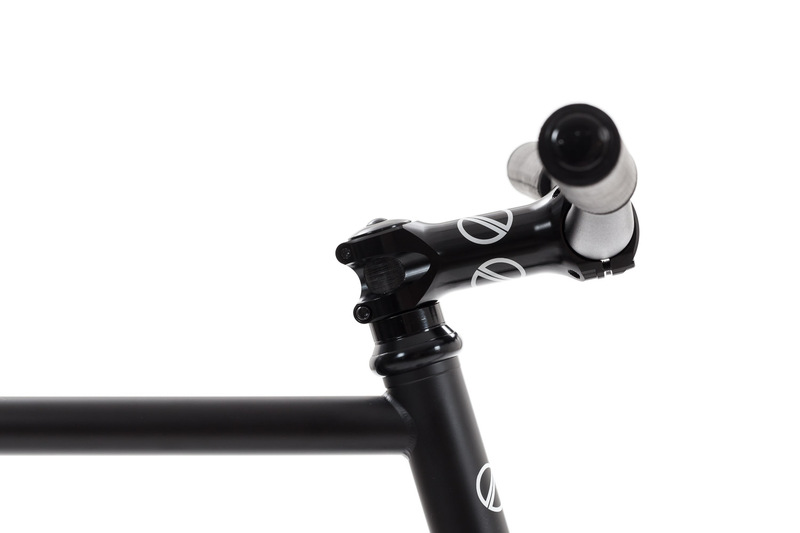 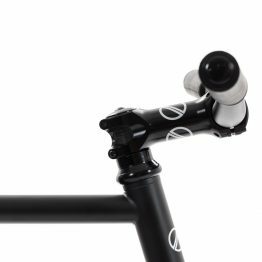 Put the slider in the front position and you will get a fast cyclocross bike with a propensity for speed. 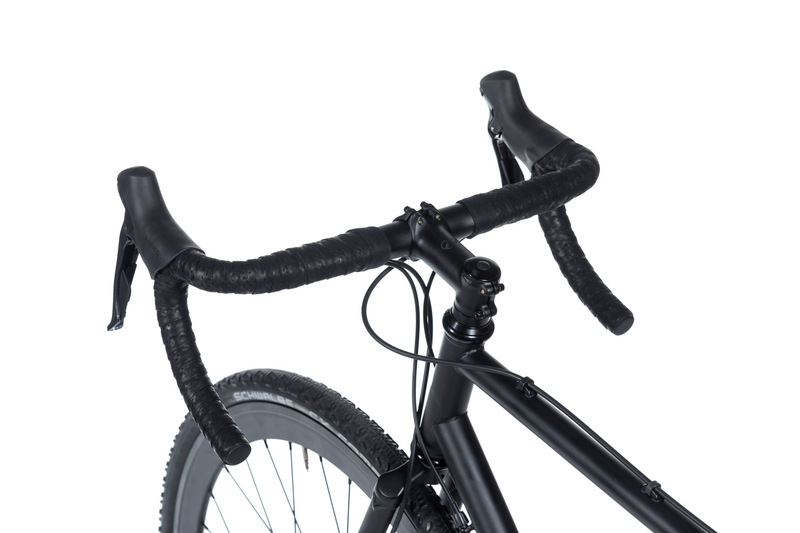 Put the slider in the rear position and you will get a comfortable gravel bike for long distance riding.